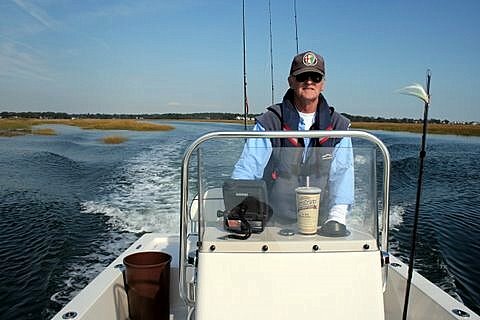 As most who have fished for a while in the Stratford, CT know, that big marsh at the east side of the mouth of the Housatonic River is the Charles Wheeler Wildlife Management Area. What some may not know is that it's named after a Stratford oysterman and politician, Charles E. Wheeler, one of the Stratford School of Decoy Carvers. 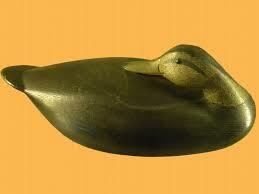 Wheeler-carved decoys have sold for more than $100,000. …is by Z. Chesson, my grandson, from his drone. 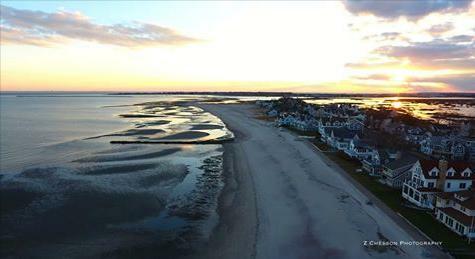 If you’re looking for drone photos of your property or an event, contact me and I’ll have him get in touch with you. (No, actually it was only in Milford, CT—but it was a long time ago.) ...I used to subscribe to “Sports Afield” magazine. 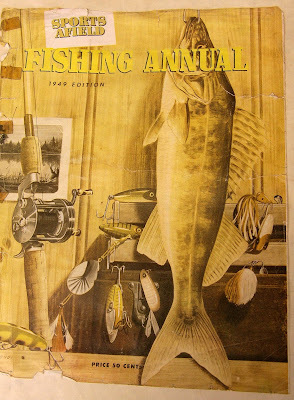 SA published annual specials on fishing in the spring and hunting in the fall. Regretably, I have only the front cover of this issue, but it’s been framed and hanging near my fishing gear for 68 years. Most of what is writted about forcing daffodils says to pot them in the fall, stick the pots in the fridge, and then take them out no sooner than 10 weeks later. That's doing it the hard way as the pots take up too much room. Better way: In the fall, buy a bag of daffodil bulbs [these were 50 for $20] and stick the bag in the vegetable bin of the fridge. Don't eat them, they're toxic...all parts of them are toxic to humans and pets. No sooner than 10 weeks later, take them out of the fridge, pot them up, water, and stick the pots in a sunny window. After several weeks they'll bloom. 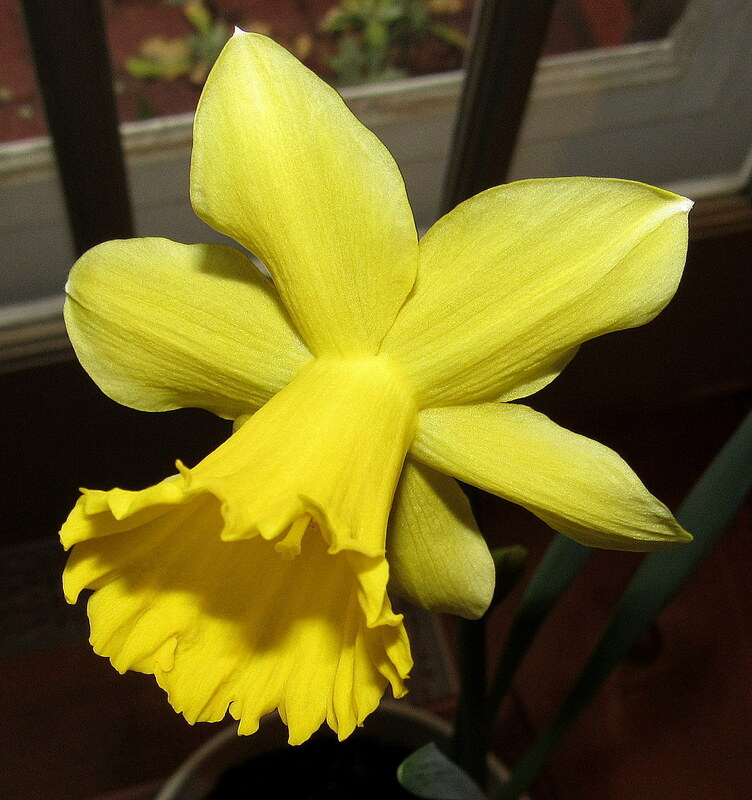 The forced bulbs can be planted outdoors, but it may take them a few years to recover from having been forced. Fun to do—watch the bulbs sprout and flower—but obviously can't be done if you've got kids or animals that might chow down on them.